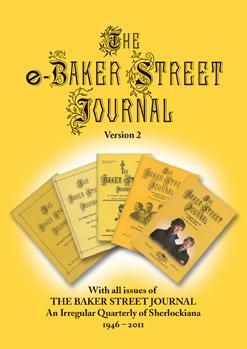 The entire run of the Baker Street Journal through 2011 is available with the eSBJ v2 PDF Archive. Printed copies of some BSJ Christmas Annuals published before 2009 are also still available. 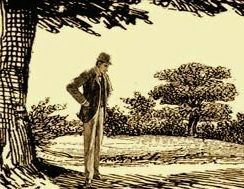 Other back issues of the Baker Street Journal are not available from the BSI. However, issues can sometimes be found on eBay or from rare book dealers, including The Mysterious Bookshop at info@mysteriousbookshop.com or call (212) 587-1011. We also offer PDF reprints of BSJ articles.